During the winter season, when we feel cold and flu, we have to face various problems including seasonal disorder, infections and itchy skin. We have to face all these problems due to the low in immunity. If we have an active and strong immune system and have the high and effective metabolism, then we can face all these problems and we will not become target of these diseases. We should also get the nutritious and balanced diet along with the vegetables, then we can get good and effective mental and physical health, so we should use the vegetables and can avail the advantages of the vegetable juices during the winter season. All the vegetables are added with the nutrients like vitamins, antioxidants, minerals and phyto nutrients. Vegetable also help us in making best the metabolism and all these nutrients can keep our bodies hydrated. You should take the vegetables in the liquid shape and improve your health and can get the benefits and advantages of the vegetable juices during the winter season. 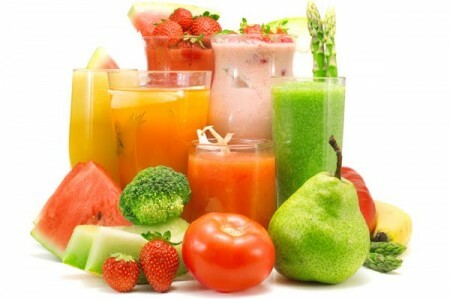 Juices are the best way to take the diet of fruits and vegetables and it is also an easy way to make improvement in the cells with the liquid nutrition. There are various other minerals, vitamins, phyto nutrients and enzymes, which can help us in the improvement of our physical and mental health. The vegetable juice can help us in improving the digestive system and also help in the detoxification, regeneration and cleansing of the body. 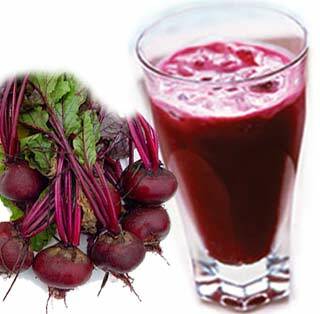 There are various other vegetables like potatoes, carrot, cucumber, radish, spinach, tomatoes, lemon, turnips, ginger and beetroots are the best source for extracting the juice and it also has lot of other benefits. Green juices are best for the human health as these are loaded with the oxygen and the anti-inflammatory elements and also with the chlorophyll. There are some of the vegetables, which are nutritious and best for the body and we can get various advantages during the cold weather. Spinach is the green vegetable and it is also added with the essential minerals & vitamins and they can make the vegetables nutritious. 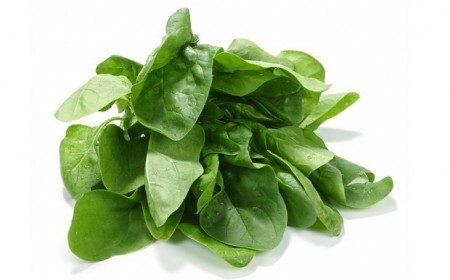 Spinach is also added with the nutrients like vitamin A and various other elements, which can make the body healthy and strong. It can give the juice, which are best for the women during the pregnancy and there are various other benefits contained in this juice. 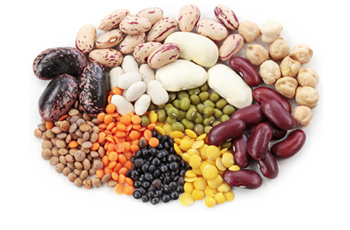 The people should also use Beans, lentils and peas as these are the good source of fiber & it gives strength to the physical health and removes the weakness from the body. If you can add this juice they you can get more proteins and fibre. 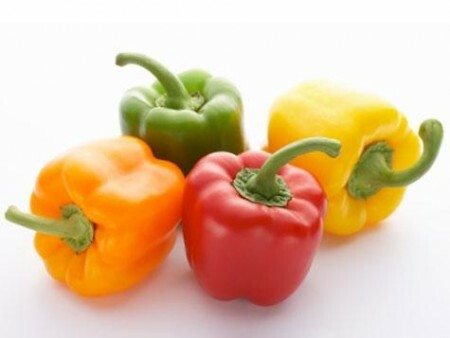 Pepper is another useful vegetable, which can give the beautiful and tasty flavor to the juice. This vegetable is also contained with the Vitamin C and various other nutritional elements. 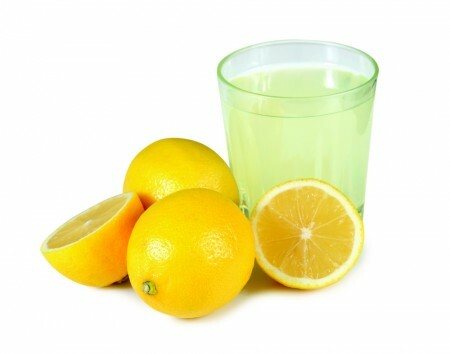 Lemon is useful vegetable and it can give health and maintain the strength during the winter season. This vegetable is also added with vitamin C and other herbs or vegetables can also be added with lemon juice and you can get the benefits of this vegetable. There are various other vegetables, which are not only useful during the winter season but also are the good source of various elements and nutrients. 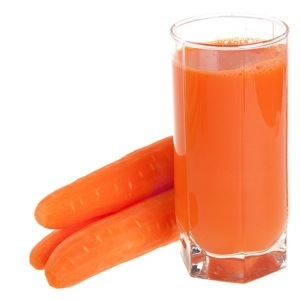 Carrot juice can give the strength to the body and improve the vision, hair, nail and skin of the body as well as defend the body from various diseases. The people should use the carrots daily and the carrots are also contained with the Vitamin A, Vitamin K and Vitamin C.
Vitamin A helps in the improvement of the immunity and also controls various heart diseases. Carrots are also added with the potassium and it helps in reducing the cholesterol levels. Carrots are best for the liver and it also helps in reducing the fat and bile. Carrots are also added with the Vitamin K and it can help in clotting the blood & Vitamin C is helpful in the healing of the wounds and keeping safe gums. Cancer is well-known for fighting against cancer. Beetroots are known as the root vegetables and it is added with the huge number of benefits & you can get the advantages of all these elements present in this vegetable. This is the best vegetable, which can give health and also helps in healing the wounds. In the olden times, Romans use this vegetable for the treatment of the constipation and for the fever. This vegetable is useful because it contains with the vitamin A, vitamin C, iron, calcium, vitamin K, potassium, sulphur, magnesium, choline, copper, silica and Betalian. This vegetable is good for antioxidants, fungicidal, anti-inflammatory and detoxification and has the ability to fight against the cancer. Betalain is very useful vegetable as it is added with the stems, flowers, roots, leaves and fruits.